Parents in the Pisgat Ze'ev are demanding that their teenage children be kept away from Arab youths who use the local community center. When they moved into the neighborhood, parents in the Pisgat Ze'ev probably never imagined they would have to face a dilemma that has recently crept up on them – joint activities at local youth center where Jewish and Arab youth mix freely. Among the Arab families, say Jewish parents, are negative elements who smoke, drink, and take drugs - and they are demanding that the center supervise activities where Jewish and Arab teens hang out together. The activities take place in the local community center, built with Israeli government funds, to service residents of the neighborhood. 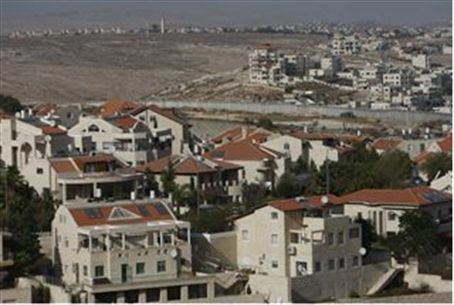 In recent years, Arab families from traditionally Arab areas like Beit Hanina have been moving into Jewish neighborhoods in the city, especially Pisgat Ze'ev and French Hill, both of which are next to large Arab areas. As a result, there is a large population of Arab teens in Pisgat Ze'ev, and they, like Jewish teens, flock to the community center. But parents of the Jewish teens are very uncomfortable with the situation. In response, center management said that they carefully supervised all activities to ensure that everyone remained safe. They also said that there was no smoking and drinking going on.